Crystal White Marble is a 12"x12" polished tile. It's a standard white tile and the polished sheen gives it a classic, sophisticated look. 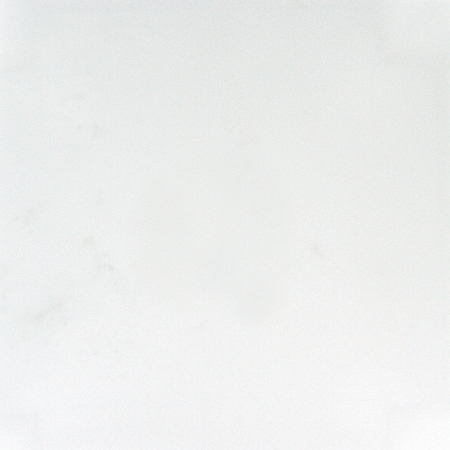 Best Used For: Crystal White Marble is best applied as an indoor and outdoor countertop. It is also works great as a floor, wall and ceiling tile.